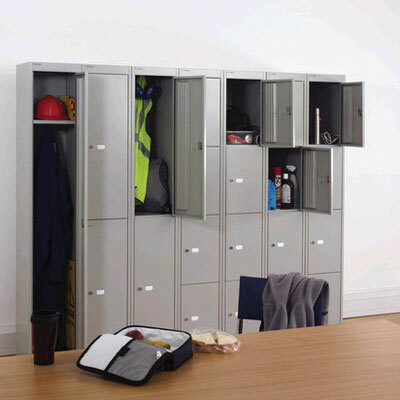 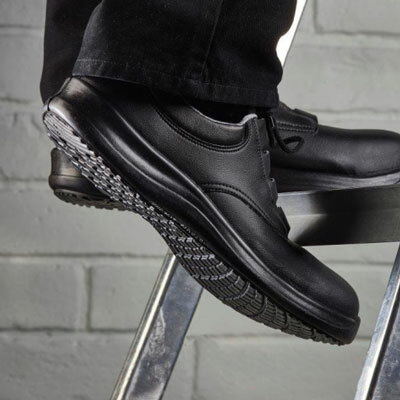 Whether to simply protect or to present a smart professional image, Jacksons offer a wide range of workwear that combines great design features and high quality materials. 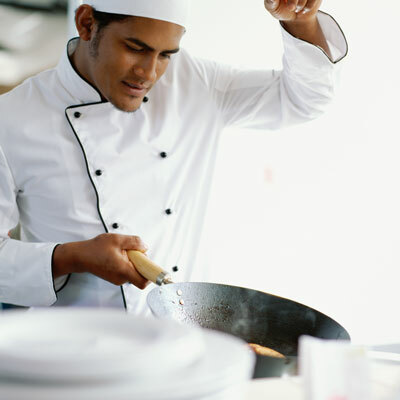 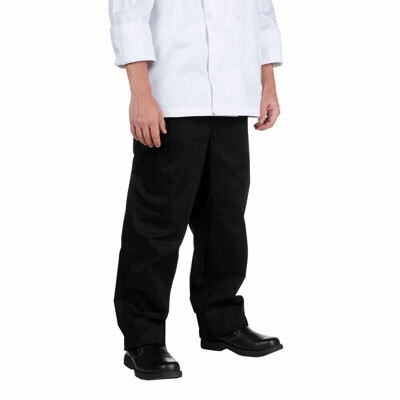 Chefs jackets can be embroidered with your chef's name or company logo in a range of colours and fonts. 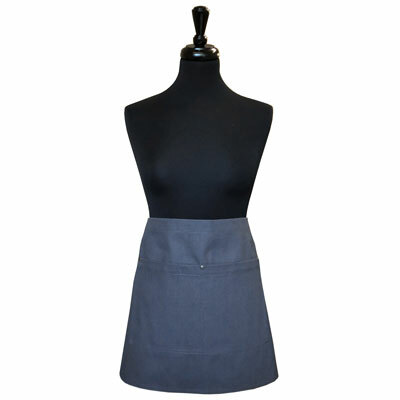 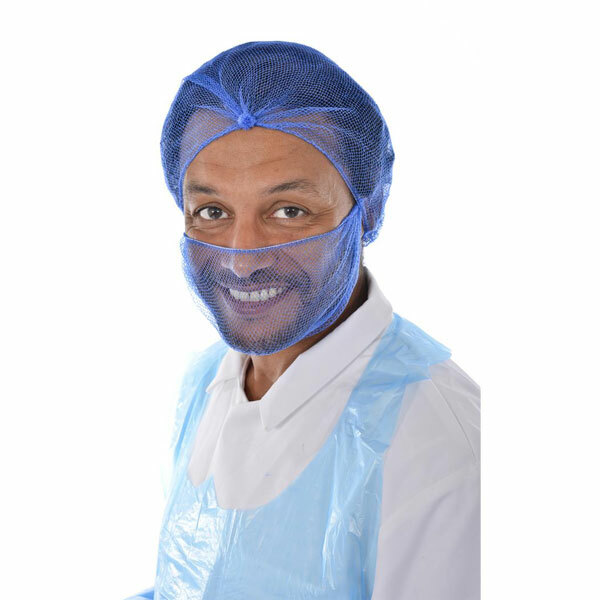 Jacksons also offer a bespoke apron service - create your own individual look in your choice of colour with embroidery or screen printing of your logo, name and slogan.